Courtney joined the 1213 team after spending the first part of her career in the Outer Banks of North Carolina. She graduated cosmetology school from the prestigious Rudy and Kelly training academy in 2010. Her first 7 years were spent at a Tigi Focus salon where she was able to master her technique. 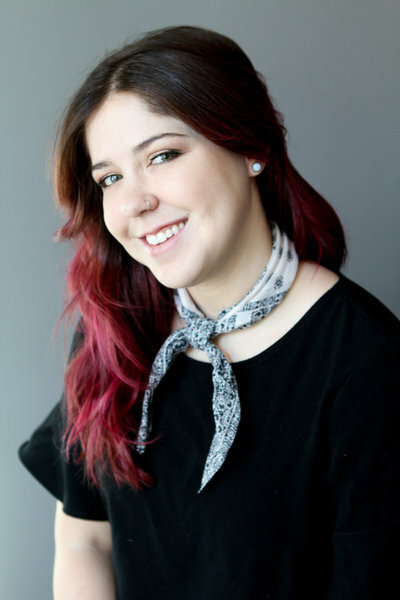 While Courtney is proficient in all areas of hair, she enjoys customizing her services with dimensional colors as well as short and/or textured haircuts. She holds a certification in both Brazillian Blow Out and Dream Catchers hair extensions. Courtney's calm, sweet demeanor combined with her professional skill set creates a warm and inviting service for all of her clients.